Associated Student Body Attorney General Katherine Sistrunk has resigned from her position to instead help lead the newly established Elections Reform Task Force. Sistrunk was sworn into office in April after winning 68 percent of the vote in the ASB general election. Afterwards, Sistrunk said she partially attributed her win to her membership in a Greek organization. 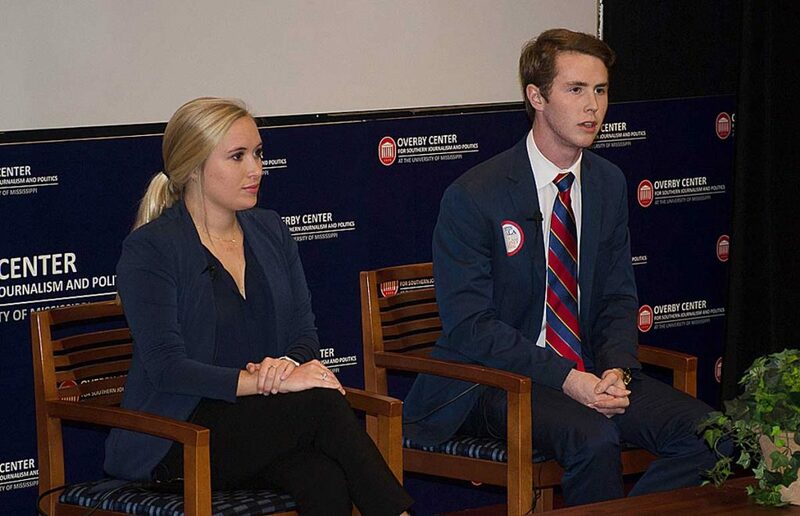 The Daily Mississippian first reported on ASB candidates not being required to disclose campaign donors in April and reported that many of the candidates running received funding from Greek organizations to which they belonged. Sistrunk’s statement went on to say that she plans to use her new role to meet with the Panhellenic Council, the Interfraternity Council and other student organizations to explain campaign rules and host forums about election reform. “I think it should be a message to all members of the student body that you have to stand up for what you believe in,” Fiala said. Sistrunk will lead the task force alongside ASB Director of Inclusion and Cross-Cultural Engagement Leah Davis.